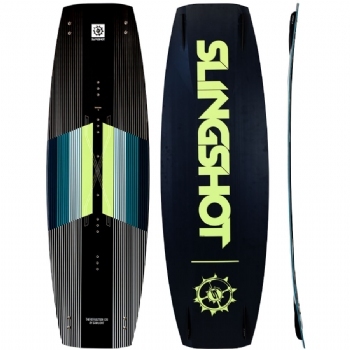 The 2018 Slingshot Refraction was built for competition level kicker, slider and wakestyle riding. 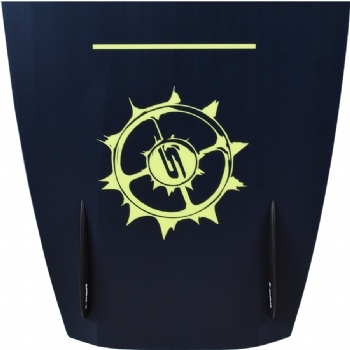 If you are headed to the cable park, you want this board. It's extra thick durasurf base can take a major beating.